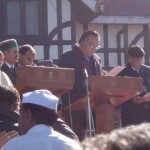 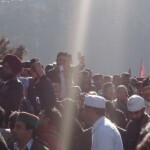 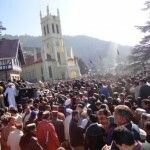 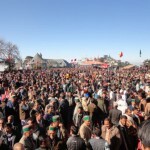 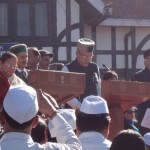 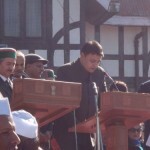 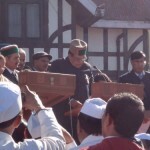 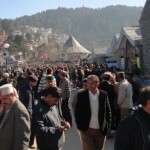 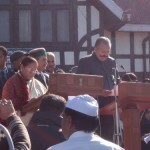 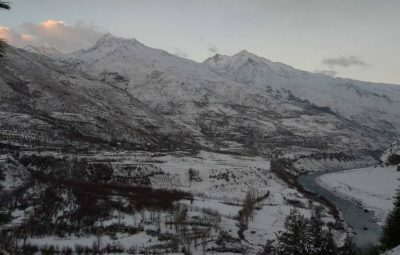 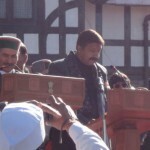 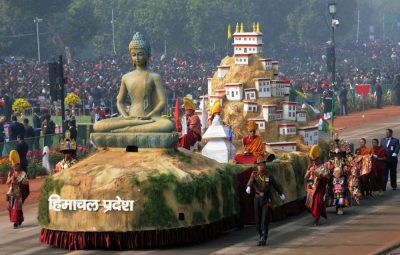 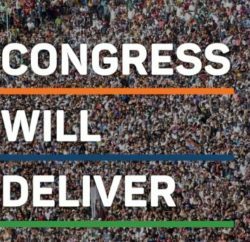 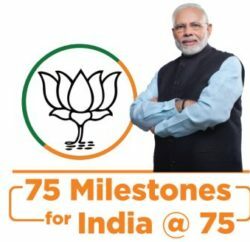 Virbhadra Singh took oath as Chief Minister of the Himachal Pradesh for record sixth time at the historic Ridge Maidan in an big oath taking ceremony here today, where Thousands of supporters from every nook and corner of the state reached at historic ground to greet Virbhadra Singh at Sworn in ceremony. 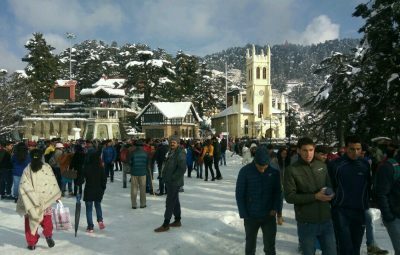 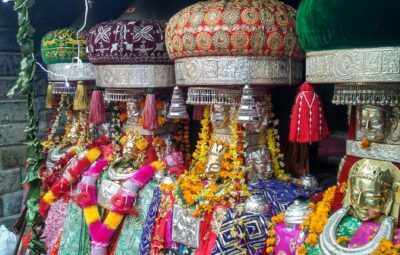 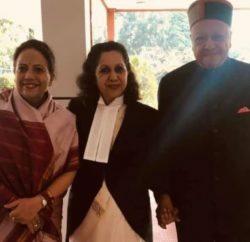 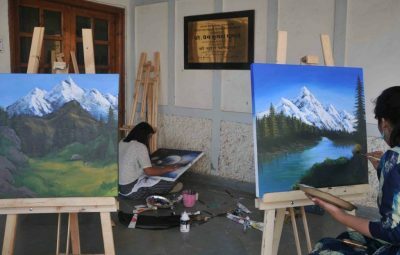 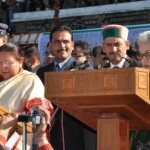 Governor Urmila Singh administered the oath of office and secrecy to Virbhadra Singh as Chief Minister and S. Roy, Chief Secretary conducted proceeding of the ceremony. 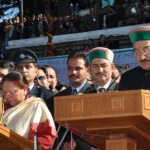 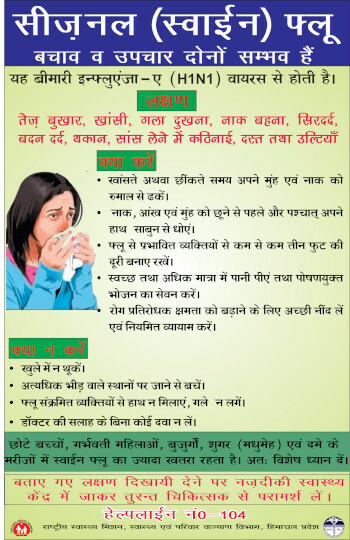 Along with him nine other members take oath of office and secrecy with Virbhadra Singh. 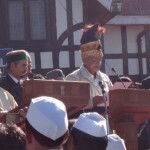 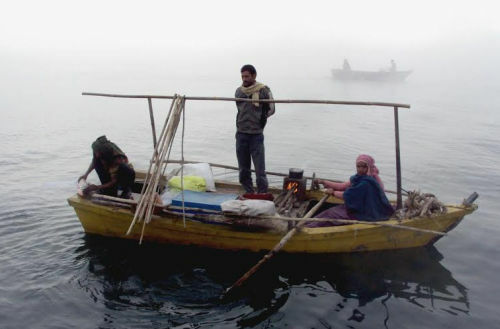 Here are few stills of the ceremony.